Gaming is one of the oldest forms of entertainment and almost everybody loves the excitement that comes from the chance to beat the odds and win. However, all forms of real money gaming are not allowed on the Apple AppStore or Google Play which inevitably limits players choice when it comes to what and where to play. Moreover, the traditional online casino market is plagued by lack of innovation, legacy infrastructure and trust-based issues which restricts the market to the most serious gamers. 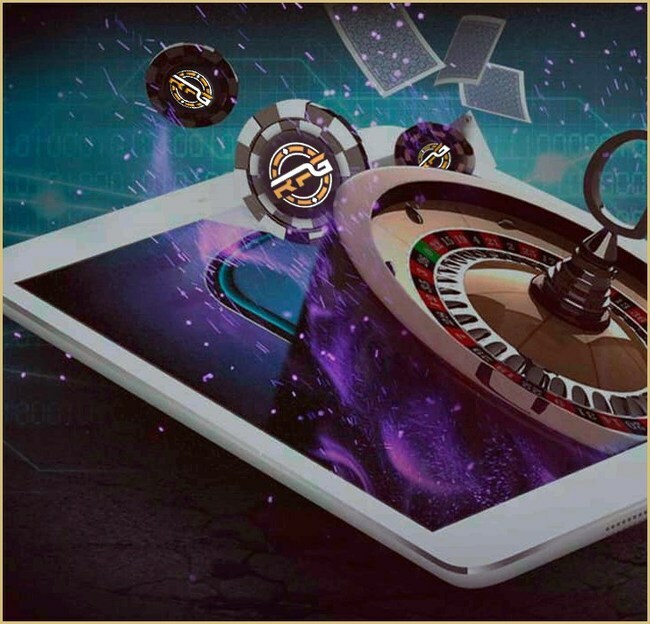 ReadyPlayGo is introducing the world's first real money gaming app store that aims to disrupt this industry by offering a wide variety of games on one platform and bringing the power of blockchain and transparency into the online gaming world. The RPG App Store is a fully compliant and licensed gaming platform that exposes game developers and publishers to net new revenue stream and new customers. "Thanks to approved casino license, we take care of all regulatory and compliance requirements leaving gaming software developers free to design the most entertaining and compelling games without concerns for legal and compliance issues," said Yobie Benjamin, CEO of ReadyPlayGo. "We have already established partnerships with several game publishers and are continuously working on growing this number." To ensure maximum level of transparency and fairness the ReadyPlayGo platform is built on the NEM blockchain. "One problem faced by blockchain-based casinos, or any blockchain application for that matter, is the high cost and slow speed of on-chain transactions. While all blockchain platforms have indelibility and persistence of information characteristics, all of them have speed and latency issues. We solve this by using a private and permissioned NEM blockchain called Mijin," said Chris Kalaboukis, CTO of ReadyPlayGo. ReadyPlayGo's "regulatory technologies" assures the highest standards for entertainment value, regulatory and tax compliance, and provable fairness. "Our proprietary machine learning algorithms that continuously monitor all of our operations will eliminate fraud, money laundering, collusion and corruption," said Yobie Benjamin, CEO of ReadyPlayGo. "Our platform is designed to prevent tax evasion and assures governments of transparent and accurate tax revenues." In order to create a global footprint and fund the long-term development of the RPG App Store, ReadyPlayGo launched its Token Generation Event on July 21, 2018 with a private offering. The first 222 participants who contribute $88,888.88worth of RPG Tokens during the private phase will get a special 33% bonus. Detailed information about the RPG App Store and the Token Generation Event can be found at https://tge.readyplaygo.com.